With Tortex, Jim Dunlop launched a revolution, and the world of picks has never been the same. The turtle logo is instantly recognizable, and the vibrant Tortex palette has become a gauging shorthand for guitar players. 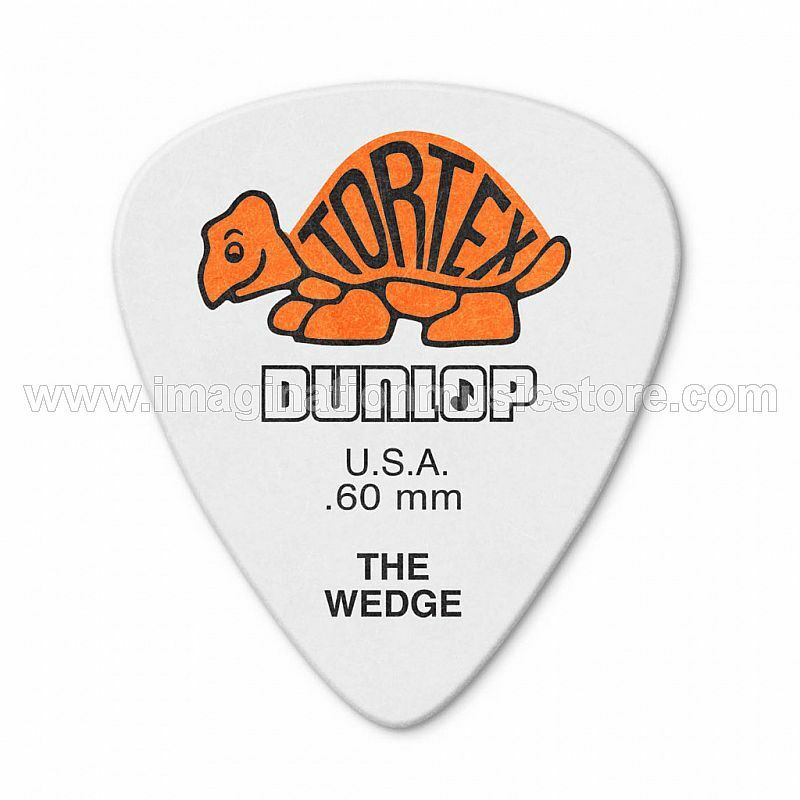 Go into any music store and ask for Red or Orange Pickschances are, youll be shown a pack of Tortex .50mm or .60mm Picks. Countless musicians across the world, representing every genre and playing style, have chosen Tortex Picks to help them do what they love.